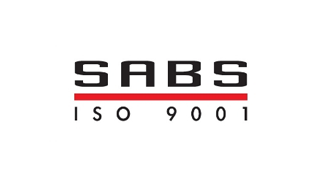 Our company is ISO 9001:2008 certified and we have a carefully executed quality strategy. Our team is committed to excellence in the manufacture and supply of our products. Our machines are used optimally, ensuring the most energy efficient and up-to-date technology produces products of superior quality. Global manufacturing trends are locally applied to the our production environment. Superior quality can only be endorsed through a positive service experience. Our customers are provided with their products within an agreed time frame. That said, our operations are structured to accommodate the inevitable urgent delivery. 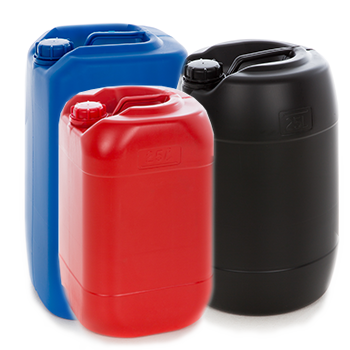 Our round, rectangular and square 25 litre containers are manufactured in various weights using high-density polyethylene. 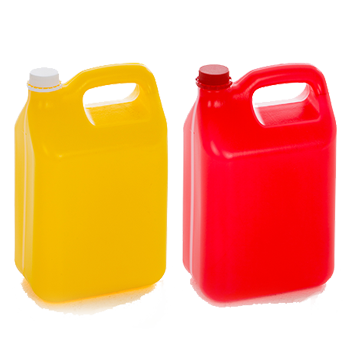 Our round, rectangular and square 20 litre containers are manufactured in various weights using high-density polyethylene. We manufacture our containers in weights starting from 100g up to about 340g. 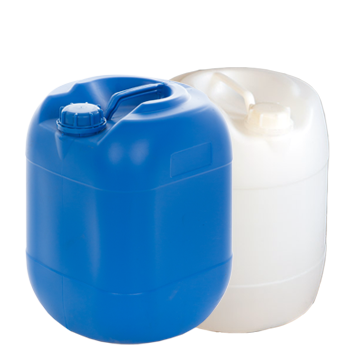 These buckets are suitable for storing food products, cleaning agents or chemicals.